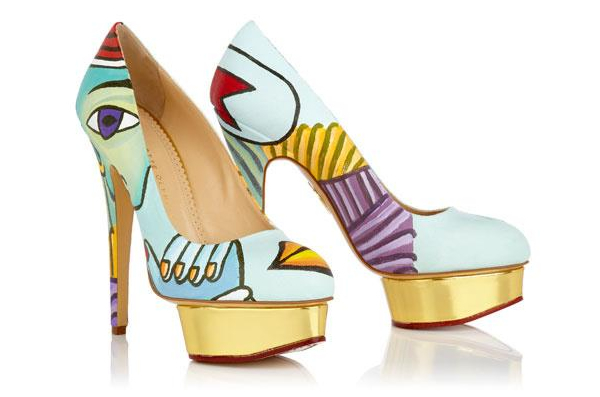 Fashion is more than just what we put on, it is wearable art and designer Charlotte Olympia, who is famous for her quirky sense and eclectic taste, has taken this quite literally. 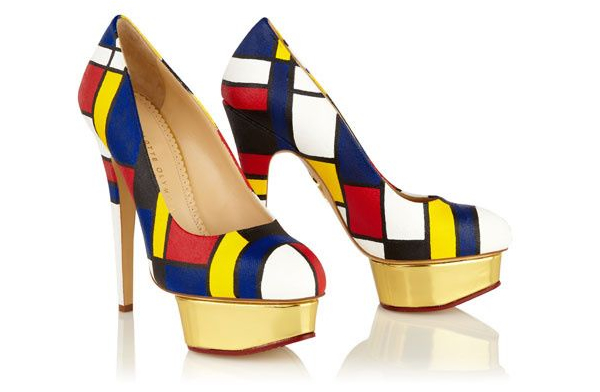 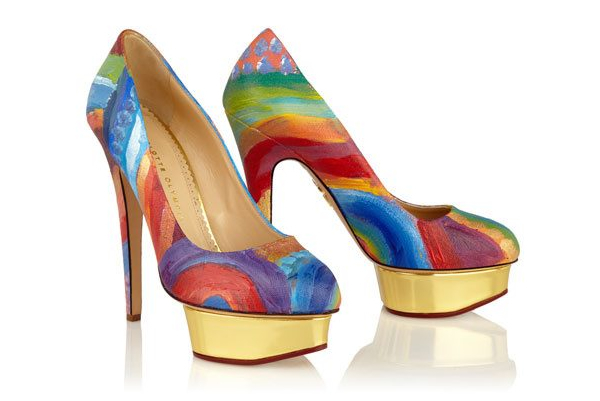 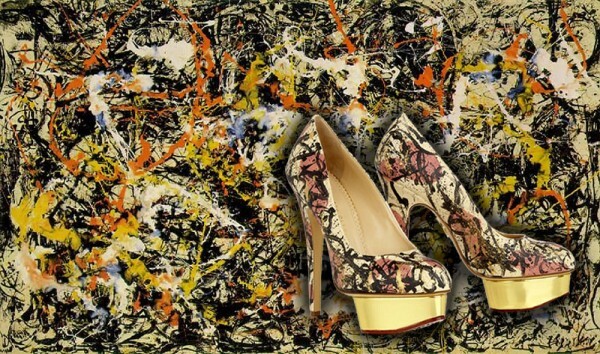 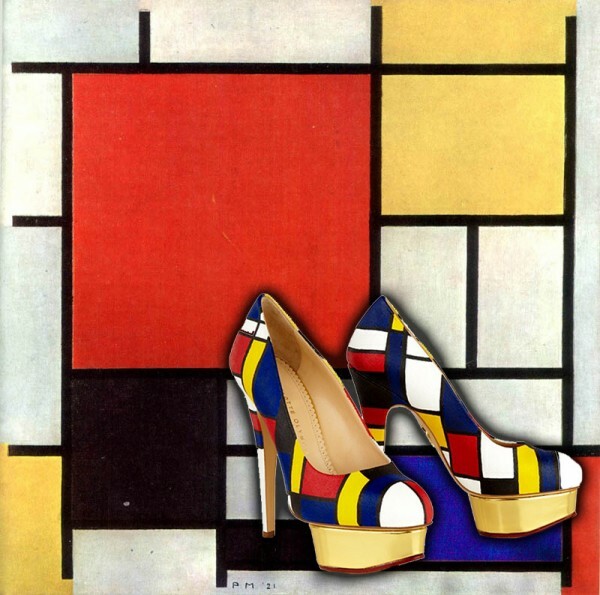 For her new collection she has reinterpreted her famed Dolly platform pumps by taking a cue from the 20th century’s greatest artists such as Pablo Picasso, Howard Hodgkin, Vincent Van Gogh, Jackson Pollock, Roy Lichtenstein and Piet Mondrian. 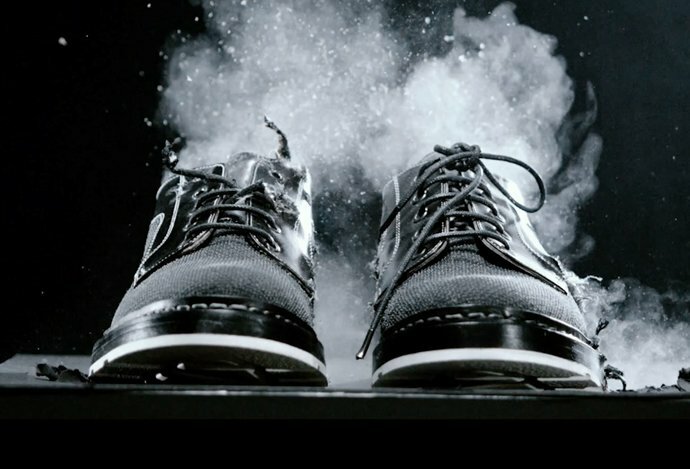 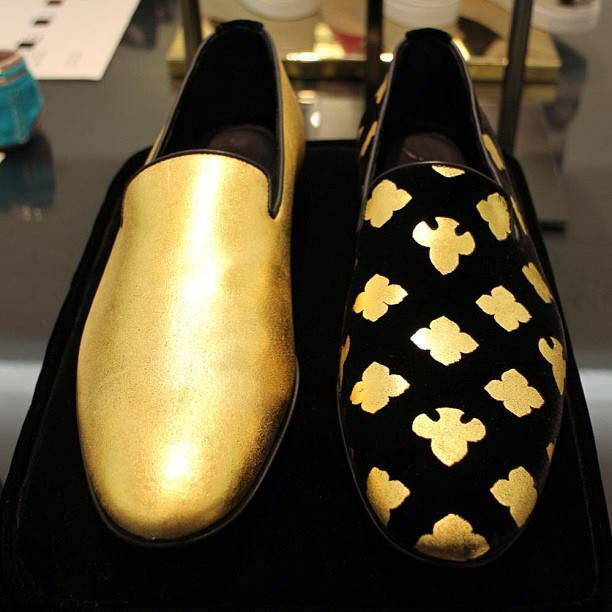 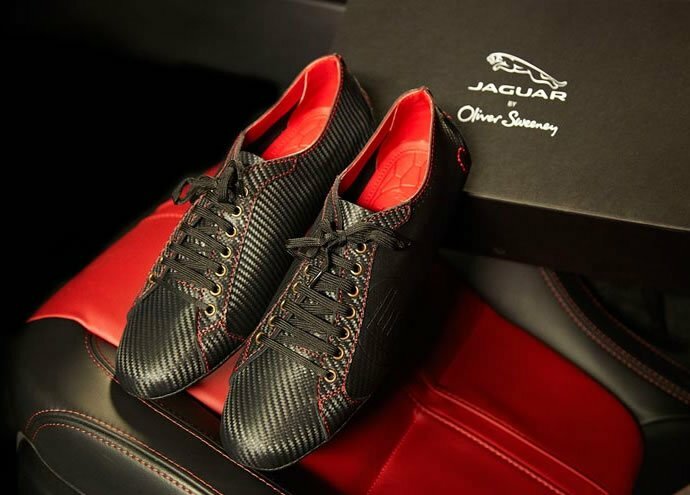 The shoes which have been created for luxury departmental store Neiman Marcus debuted at Art Basel Miami, making it a fitting way to celebrate contemporary art indeed. 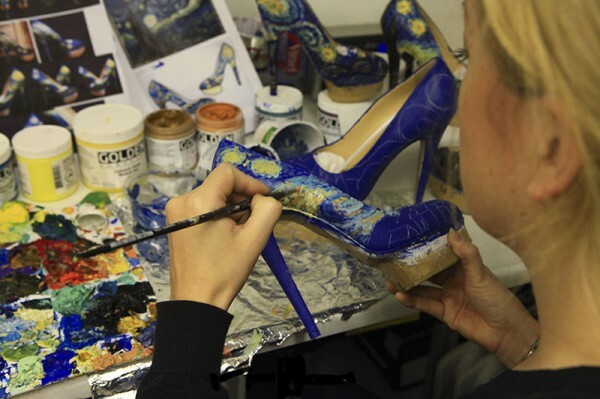 To get her vision to life, Olympia hired British artist, photography and body art painter Boyarde Messenger, who hand-painted all of the 100 pairs. 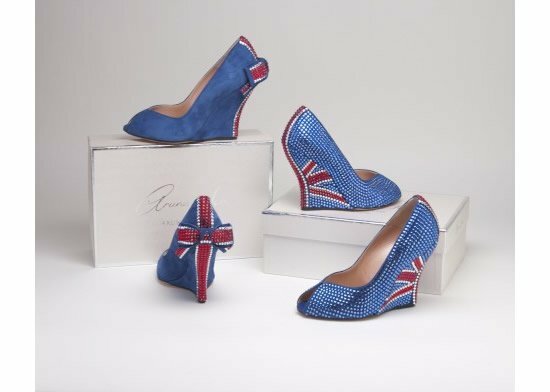 The end result is chic and unique beyond belief! 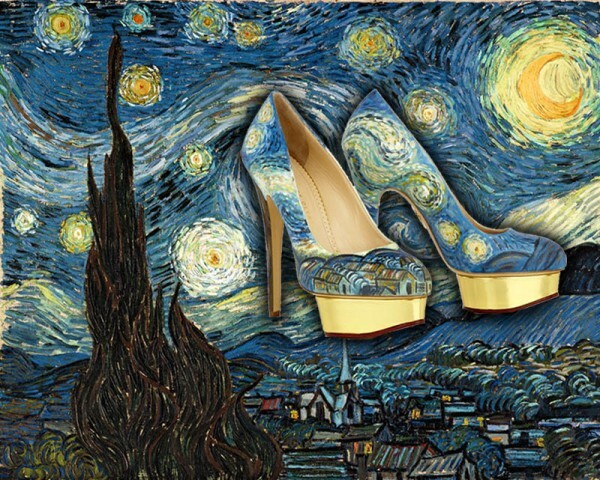 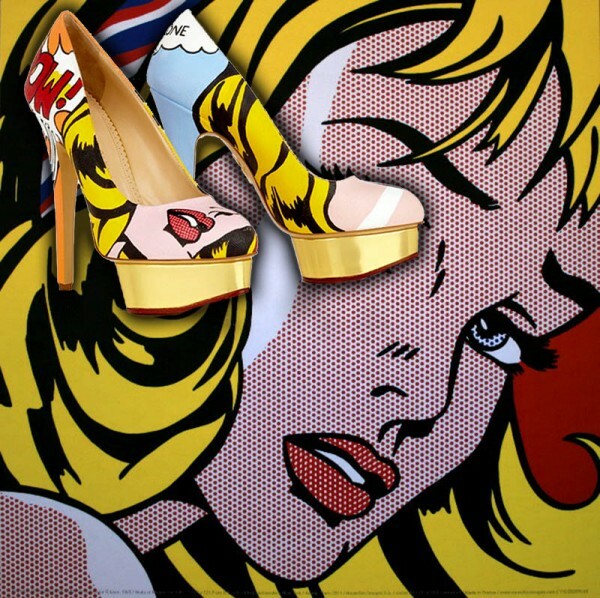 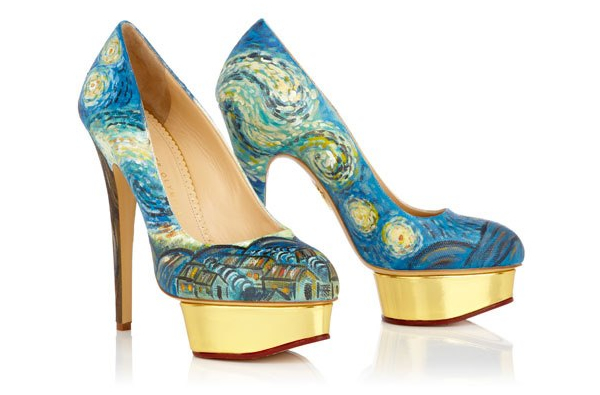 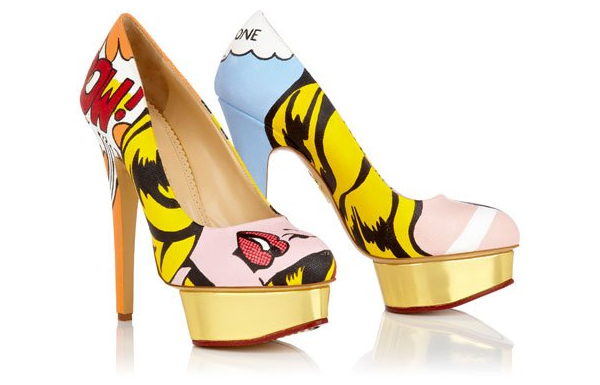 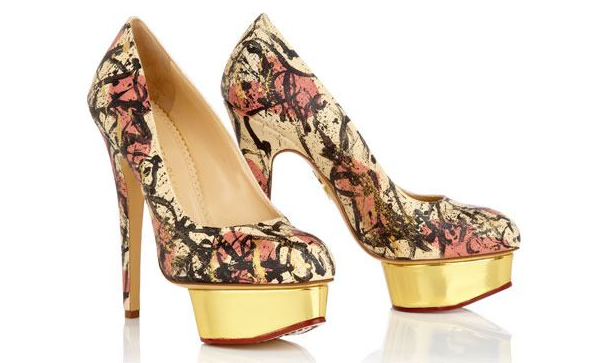 Charlotte Olympia has really outdone herself this time and her pop-art collection is no less than a work of fashionable art in itself. 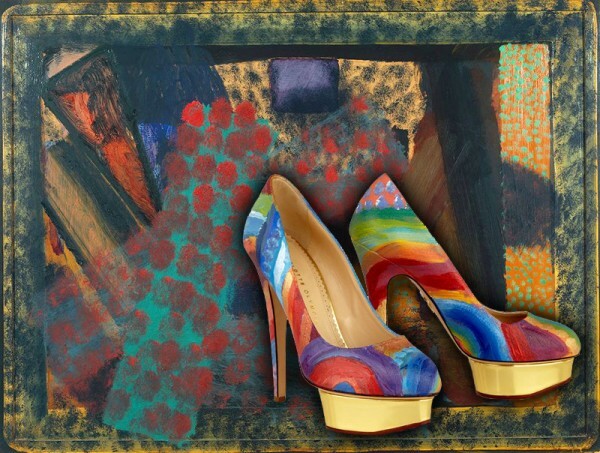 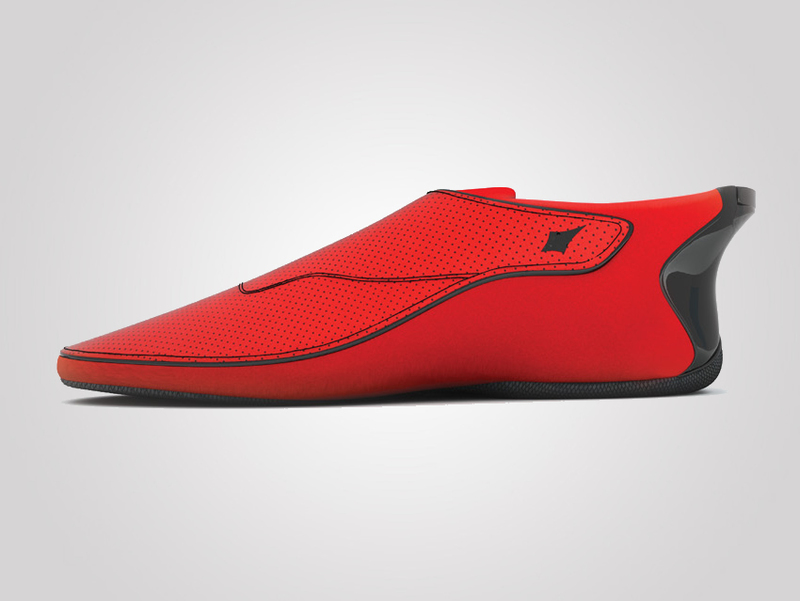 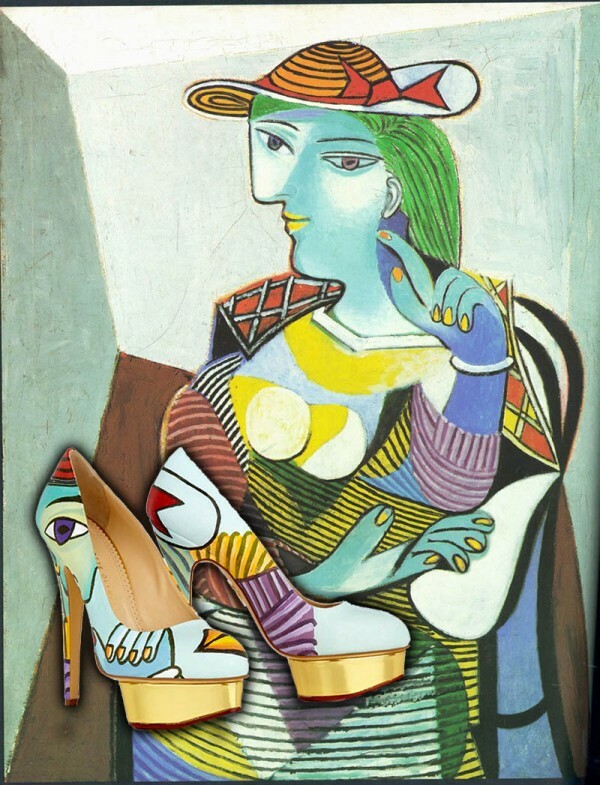 It allows patrons of art and style to carry a piece of history with them wherever they go.